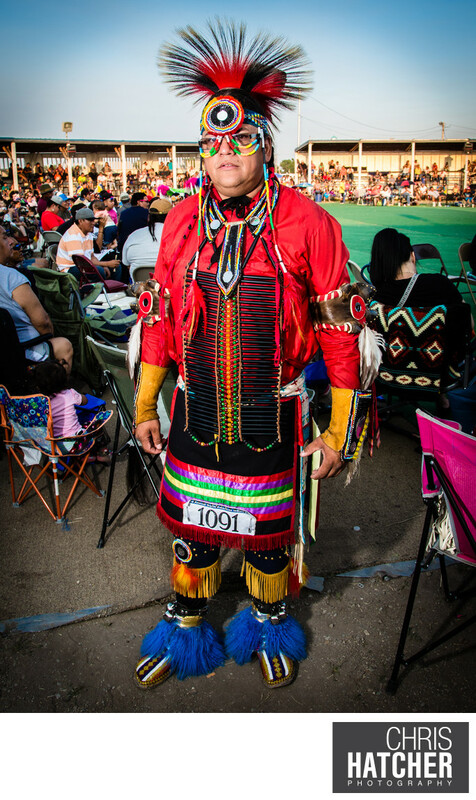 North American Indian Days Powwow held annually in Browning, Montana. ..Tipis are pitched on the powwow grounds for four days of contest dancing, games, a number of sports events and socializing. Comprising one of the largest gatherings of United States and Canadian tribes, the celebration is an unforgettable experience. Keywords: First Nations (57), Native Amverican (57).